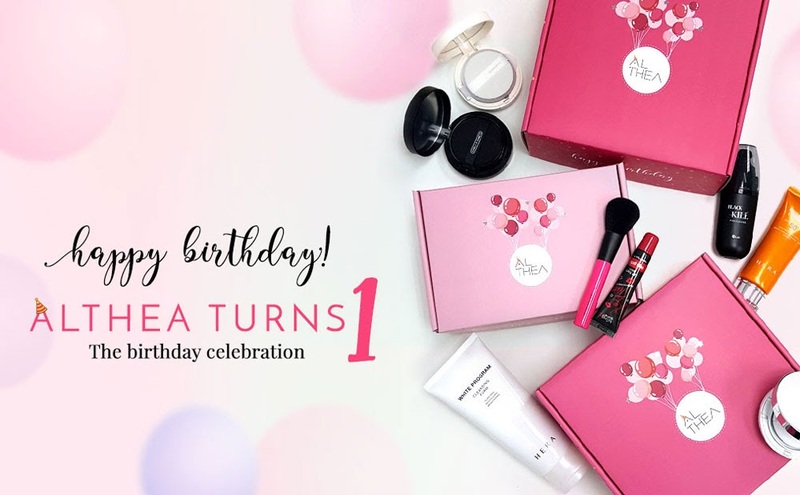 Isabel Lee | Malaysian Beauty & Lifestyle Blogger: [Beauty] Free Full-sized Products, 100% Rebate & MacBook Air to be Won at Althea! 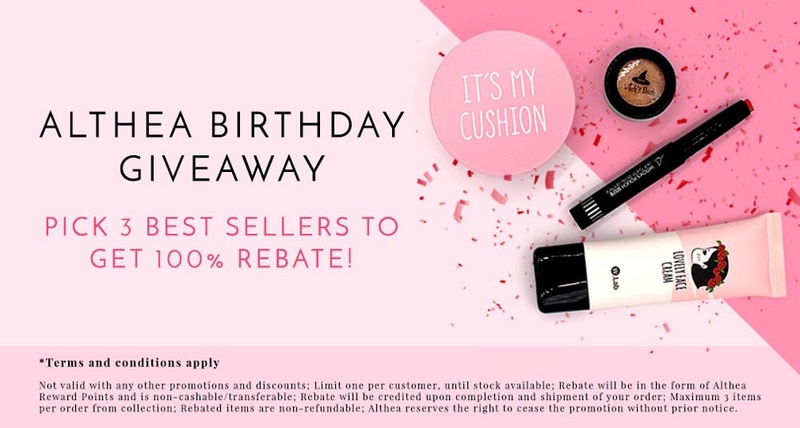 [Beauty] Free Full-sized Products, 100% Rebate & MacBook Air to be Won at Althea! 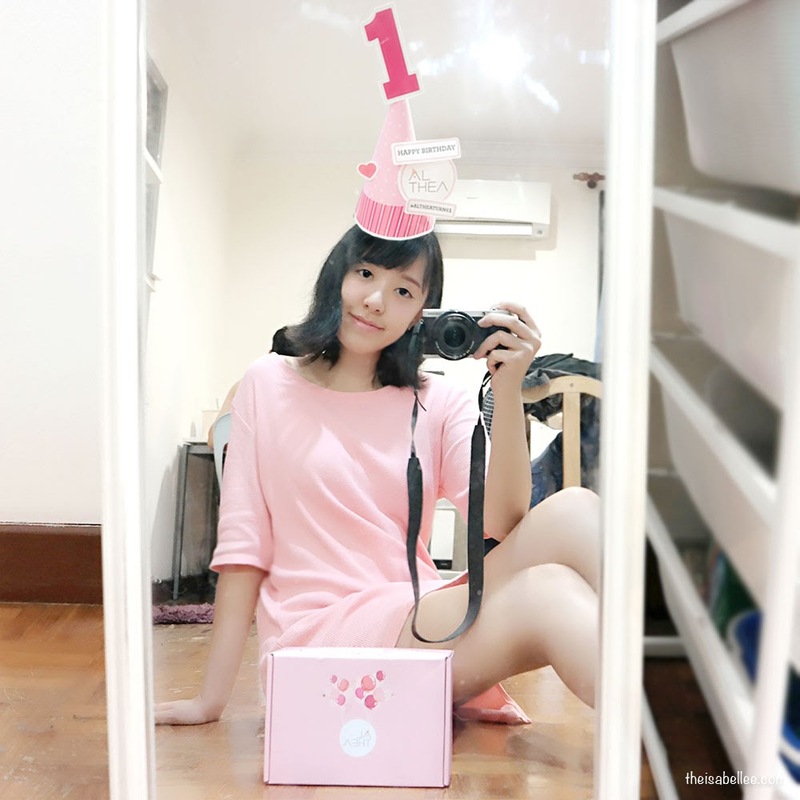 For orders placed on 20/7 onwards, they will come in a special limited edition birthday box. 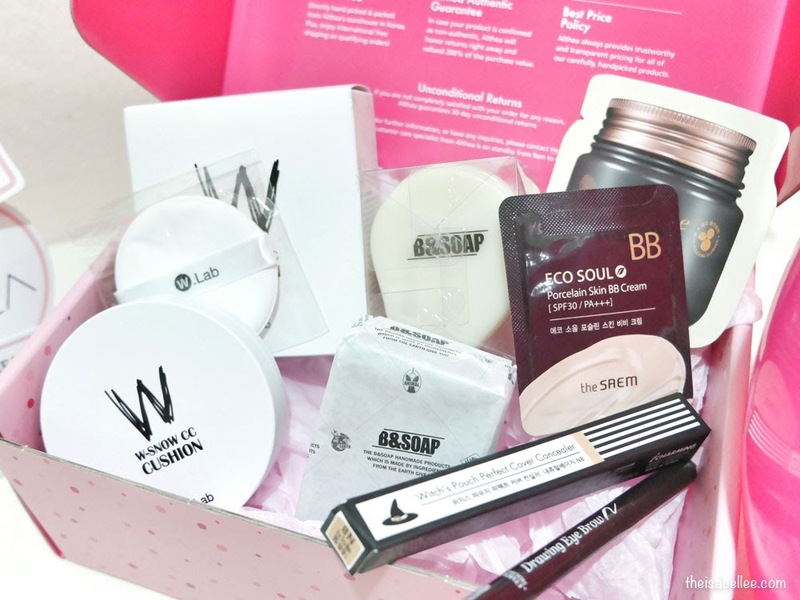 Not only is this box so pretty but it also contains a DIY Party Kit. Now hold on to your kit as it could be your ticket to winning a MacBook Air, iPad Air 2, iPhone 6S, Galaxy S6 Edge, Canon EOS M10 Selfie Camera and much more! No wayy! 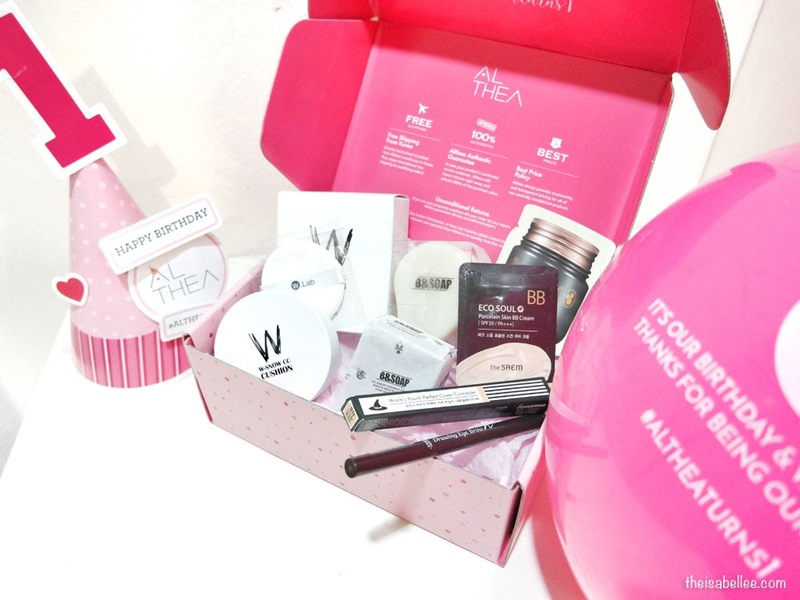 Althea is giving away FULL SIZED beauty products to the first 1500 shoppers so hurry up and make your order now! Get 100% rebate to shop even more when you purchase these Althea top sellers. Rebate will be credited into your account. Remember that party kit? Take a photo with it and wish Althea a happy birthday with #altheaturns1! You could win amazing prizes such as Macbook Air, iPad Air 2, iPhone 6S, Galaxy S6 Edge, Canon EOS M10 Selfie Camera, Althea credits and beauty hampers from Althea! There are a total of KRW10,000,000 worth of prizes to be won. * Contest starts from 20th July - 15th August, 2016. Of course I didn't miss the opportunity to grab a box for myself! 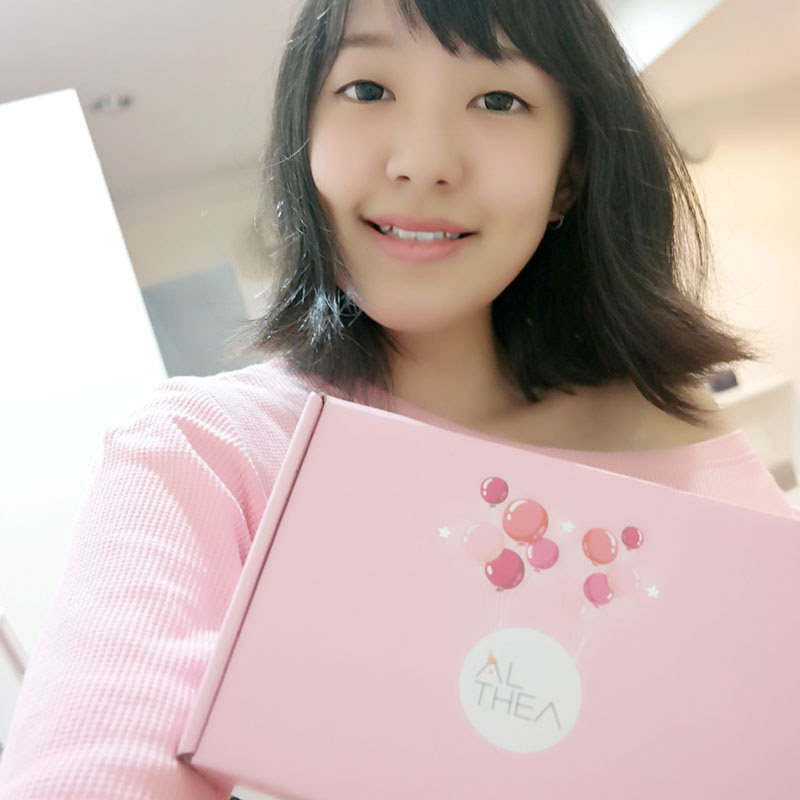 I love buying beauty products from Althea because I can get stuff that are not available locally. Wanna see what I got in my pink box? It was either this or the April Skin Cushion. Spent 15 minutes Googling and finding reviews on YouTube #girlsbeinggirls In the end, I decided on this simply because of the shade HAHHAHAHA! This one was quite a deal since I bought the package with the face brush. To my surprise, the brush is SUPER soft! 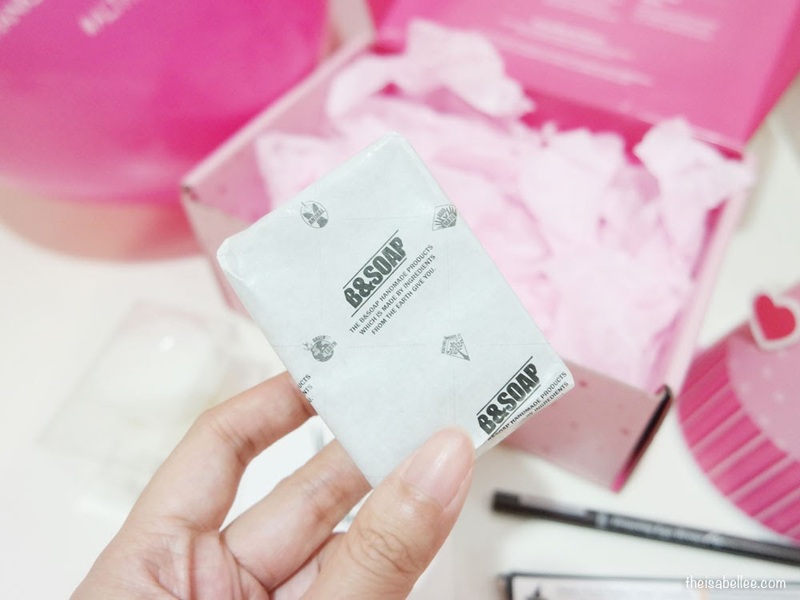 Maybe a tad too soft but it makes lathering up my facial soap so much easier. 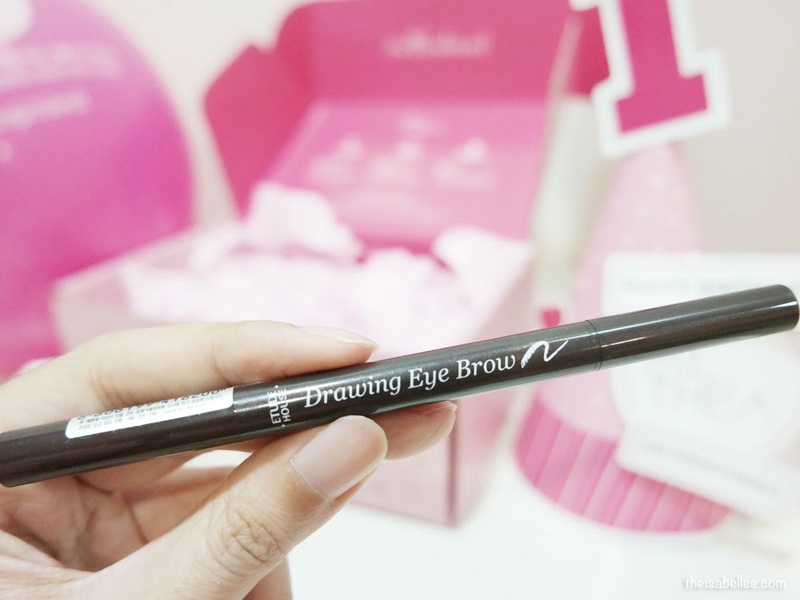 Finally running out of my empro Triangular Brow Pencil so I can try a new brand! 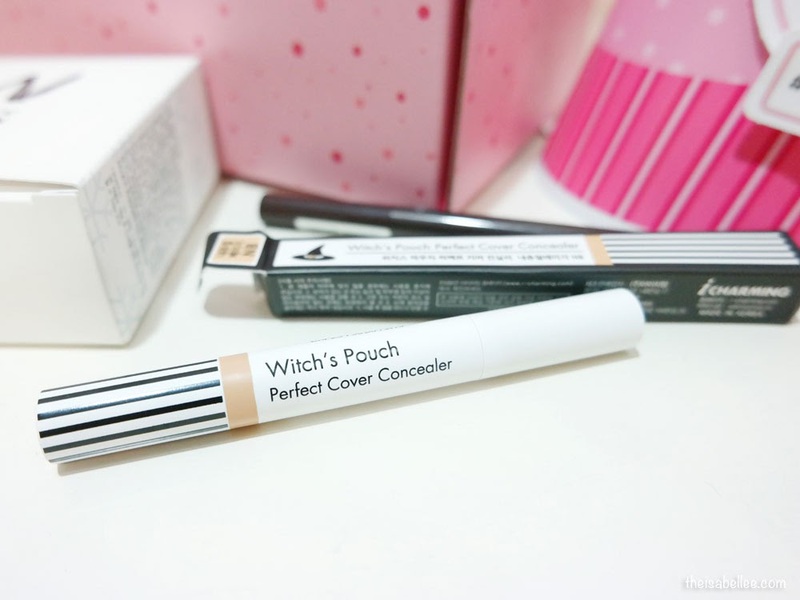 =D I've always had my eye on the Etude House ones as they are crazy affordable. And eyebrow pencils last forever too! Althea never fails to surprise me all the times. 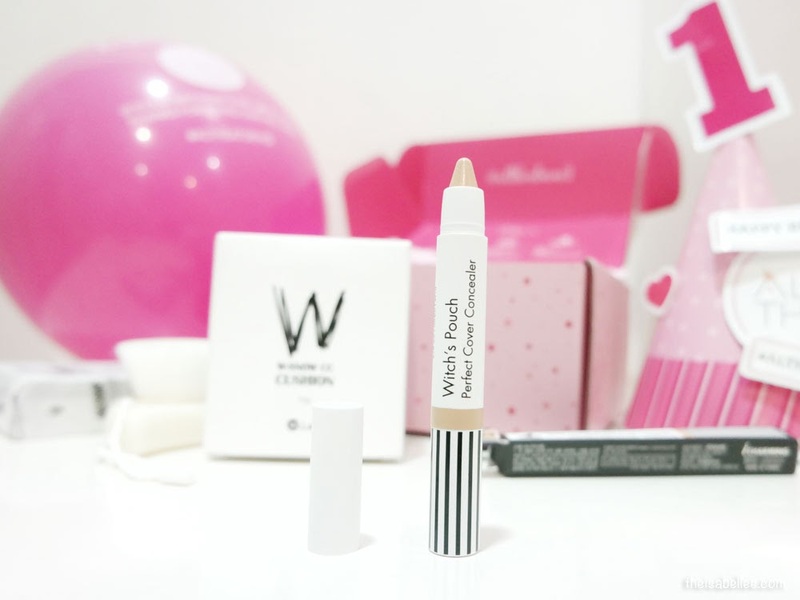 I really enjoyed using their products for almost a year now. I wish I could win the Macbook Air! But still, am grateful that Althea is being so generous with goodies. 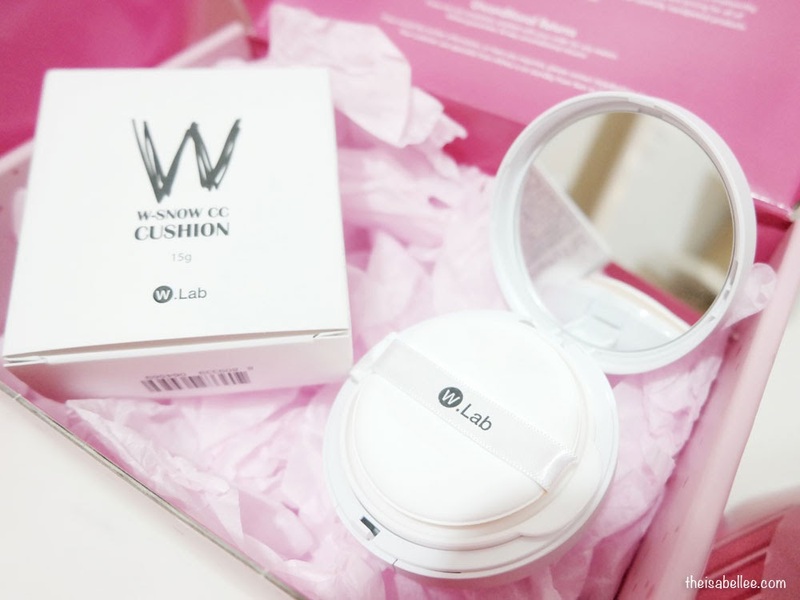 Wow, you got so much of W-Lab products? Is it good to use?? I love your haul, hows the cushion? 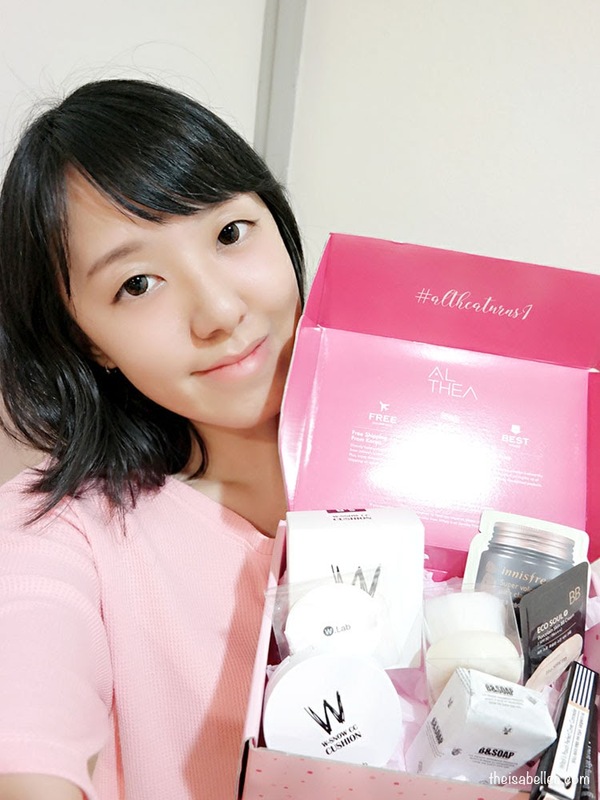 have you try yet XD Althea always offer really cheap and affordable price of K-Beauty product! you look different here. must be I haven't seen you for so long already.. u look too sweet! nice box you have over there. would love to explore more! Generous althea for this kind of promotion. I have read so many blogs about althea turning one and everybody is just so excited. Happy Birthday Althea. 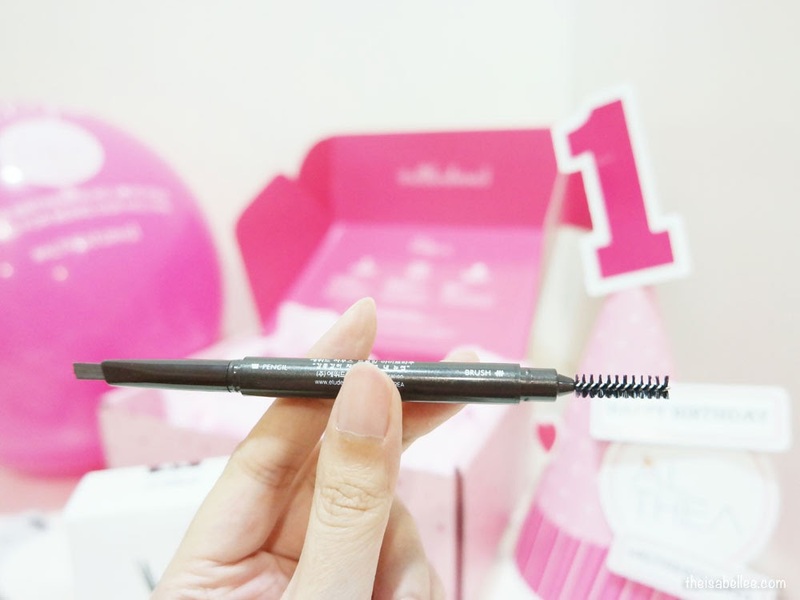 Really seems good product as get a lot good review about this. Happy birthday Althea! So good to see everyone enjoying their birthday kit! they make it so fun to order. !